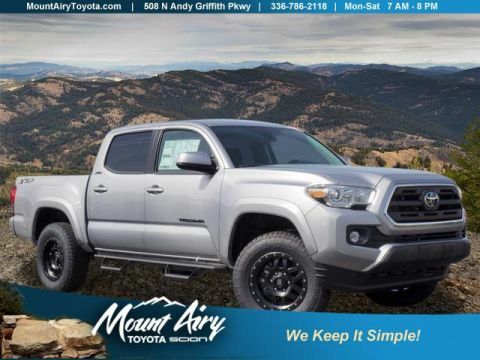 Only 2 TRD Sport Double Cab 5' Bed V6 AT models left in stock! Navigation, CD Player, Smart Device Integration, Brake Actuated Limited Slip Differential, Bluetooth, Alloy Wheels. 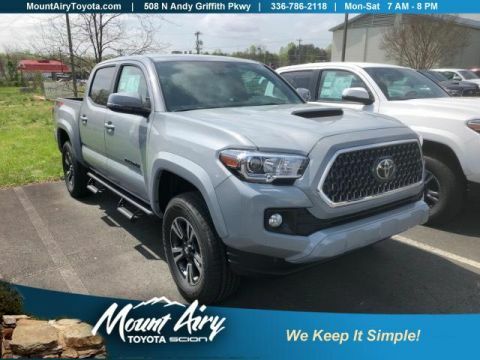 MAGNETIC GRAY METALLIC exterior and GRAPHITE interior, TRD Sport trim. 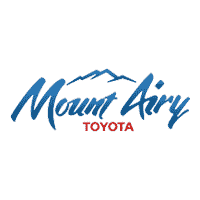 FUEL EFFICIENT 22 MPG Hwy/18 MPG City! CLICK ME! 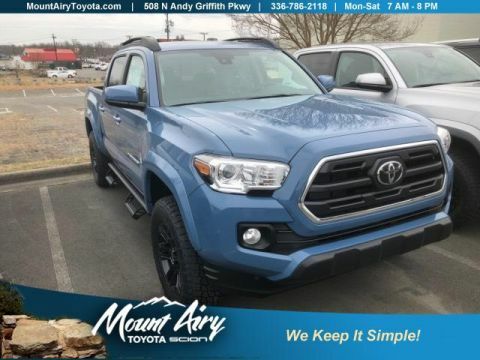 Navigation, 4x4, Back-Up Camera, Satellite Radio, iPod/MP3 Input, Bluetooth, CD Player, Trailer Hitch, Aluminum Wheels, Smart Device Integration, Brake Actuated Limited Slip Differential. Keyless Entry, Privacy Glass, Child Safety Locks, Steering Wheel Controls, Electronic Stability Control. PHONE CABLE & CHARGE PACKAGE fast charging 2.4A power port, 1 3' micro USB to USB cable, 1 3' Apple lightning to USB cable and 1 6' Apple lightning to USB cable. 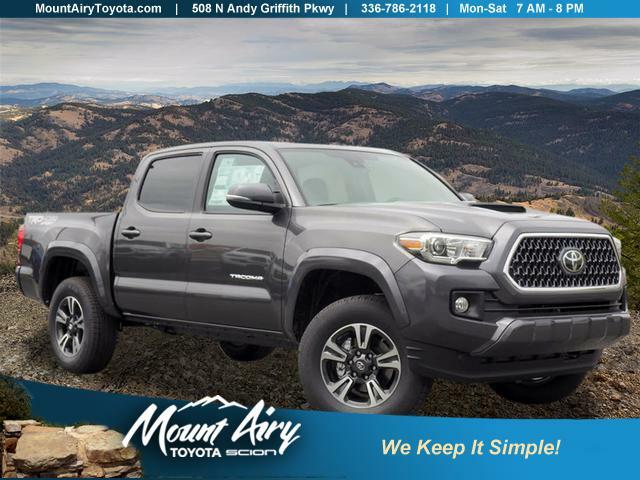 Toyota TRD Sport with MAGNETIC GRAY METALLIC exterior and GRAPHITE interior features a V6 Cylinder Engine with 278 HP at 6000 RPM*.